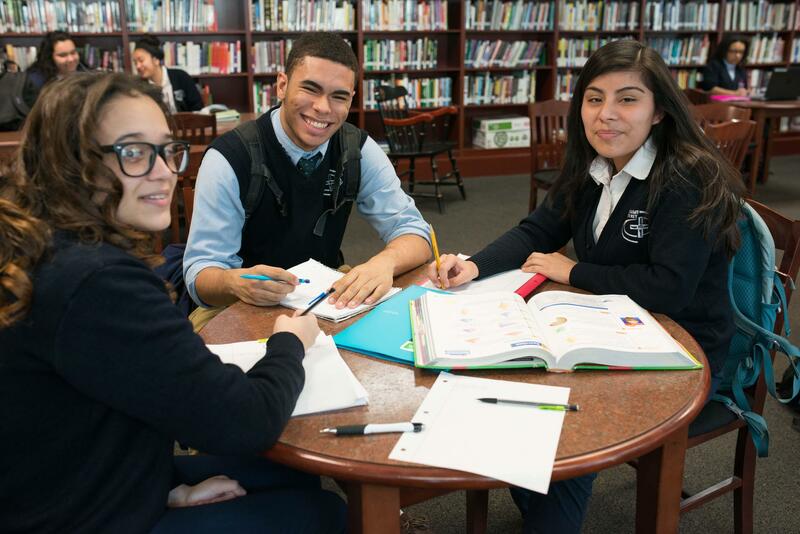 Thank you for your interest in becoming part of the Notre Dame Cristo Rey High School family! We are a school comprised of dedicated faculty and staff, hard-working, college-oriented students, parents whose dreams include their children living happy, successful lives, and 550+ alumni that are following their dreams and becoming the first in their families to complete college. As an honored NDCR alumna, first generation college graduate and community service member, I have had the pleasure to know and live through what it means to be part of the NDCR family. 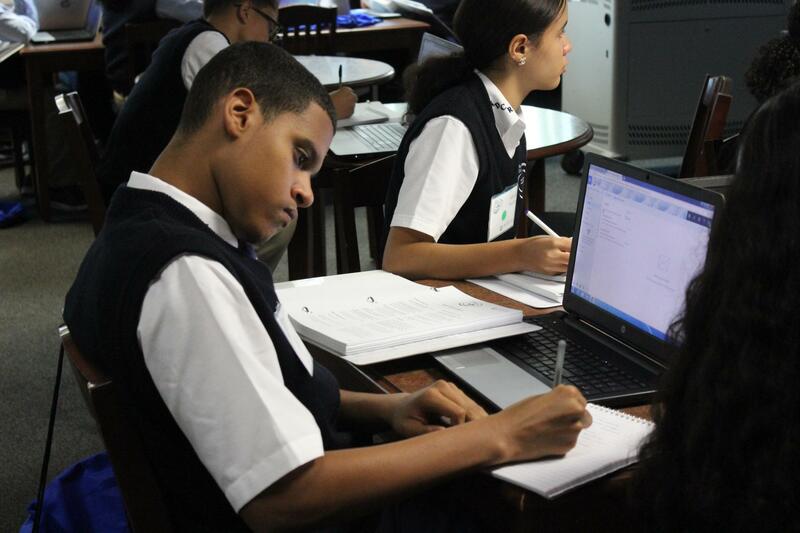 Notre Dame Cristo Rey High School lives true to its values and its mission. Where it opens its doors to students who cannot ultimately afford a college preparatory education and guarantees them a chance to go to college. We invite you to explore our Admissions pages, as well as the rest of our site, to discover more about the process of applying, tuition, financial aid, visiting us, and our requirements for admission and CWSP. We offer several Information sessions throughout the fall and winter and our Shadow Day program runs from September through February. I encourage you to visit NDCR and see firsthand what we have to offer - trust me, you will not be disappointed! I look forward to getting to know you and your family through our application process. Please feel free to reach out to our Admissions office for any assistance.